The Brabazon course is home to some of golf’s most iconic moments as the only venue to host the Ryder Cup four times and crowned as England’s Best Golf Course, making it the perfect venue to host the exciting match. 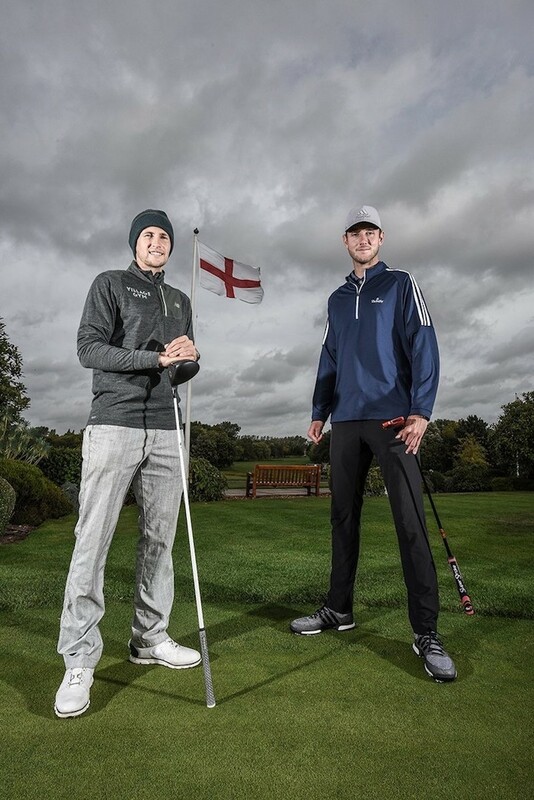 Stuart Broad, brand ambassador to The Belfry and three-time Ashes winner, added to The Belfry’s history as his team took top honours, after facing the same course layout and pin positions as the 2002 Ryder Cup ahead of next week’s Ryder Cup at Le Golf National in Paris. The leading English test wicket taker, Broad led his Belfry team to victory against the opposing team headed up by England Test captain and fellow keen golfer, Joe Root. The challenge match followed Ryder Cup team scoringandsawBroad’sBelfryelectclaimathoroughly-competitive41⁄2-11⁄2 win.The prize giving afterwards saw Broad’s team, made up of corporate clients from The Belfry as well as one lucky social media competition winner and The Belfry golf and sales team, presented with miniature replica Ryder Cup trophies. “We have had an amazing day and we couldn’t ask for a better location than The Belfry. Despite the challenging weather conditions the match was thoroughly enjoyed by everyone! I would like to thank everyone involved in making it happen, especially the team at The Belfry for their hospitality,” commented Broad. One of the highlights of the day saw Broad and Root’s teams take on the iconic Par-4 10th hole on The Brabazon, emulating the late Seve Ballesteros by driving the green. “The Brabazon course is still one of my favourites, and I love coming back to play it every time. The layout encourages you to attempt the trickier shots that you wouldn’t normally try and you end up taking the options the pros do; the 10th being a perfect example of this” added Broad. 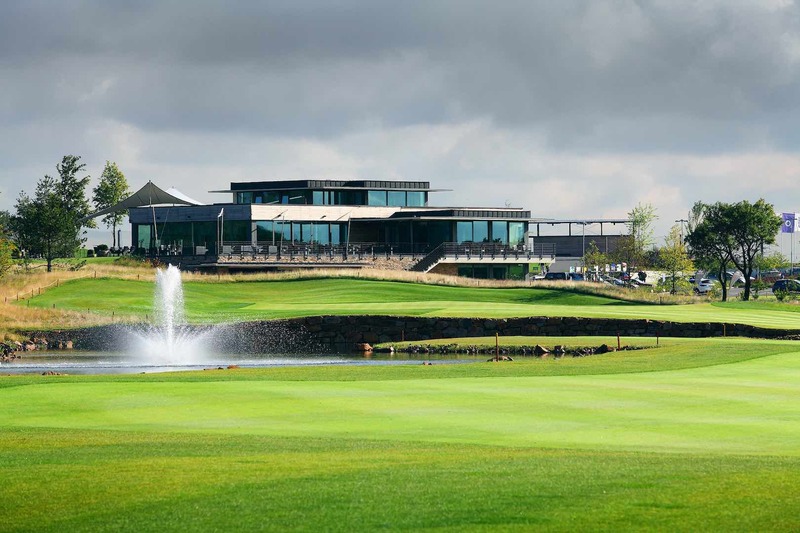 With The Belfry being so close to Broad’s home, the Nottinghamshire cricketer regularly enjoys playing and relaxing at the luxury resort, soaking up the first-class leisure facilities on offer including a host of dining offers from The Ryder Grill and rejuvenating treatments from The Spa.